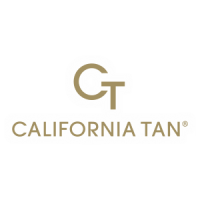 At Tantini Tanning Bar we strive to provide the newest in tanning formulations, top of the line and trending tanning lotions. 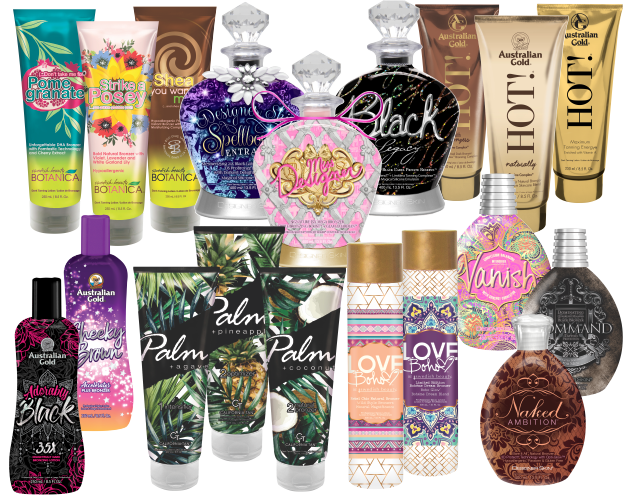 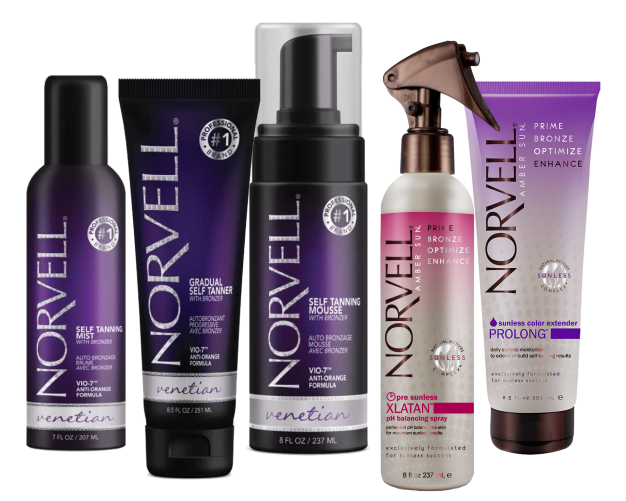 We offer dark tanning bronzers, cooling, tingle, age defying lotions and more! 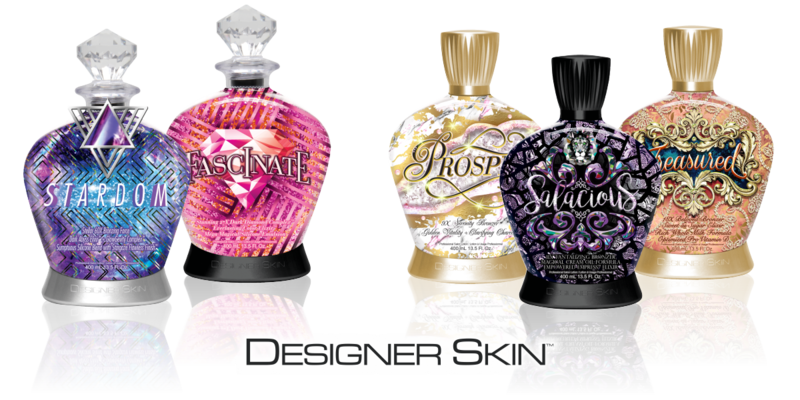 In order to enhance your tanning results and prepare and moisturize your skin, we strongly recommend to always use a tanning lotion during a UV session. 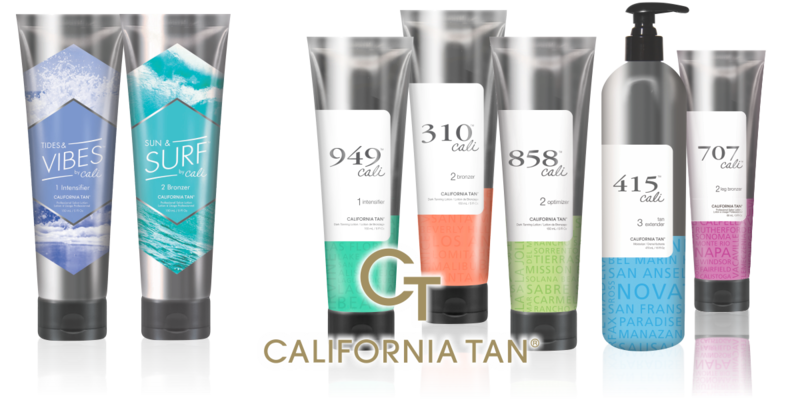 When your skin is hydrated your tan process quickens and lasts longer. 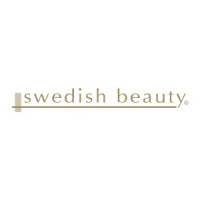 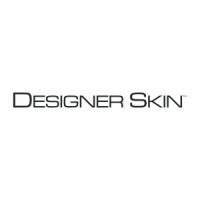 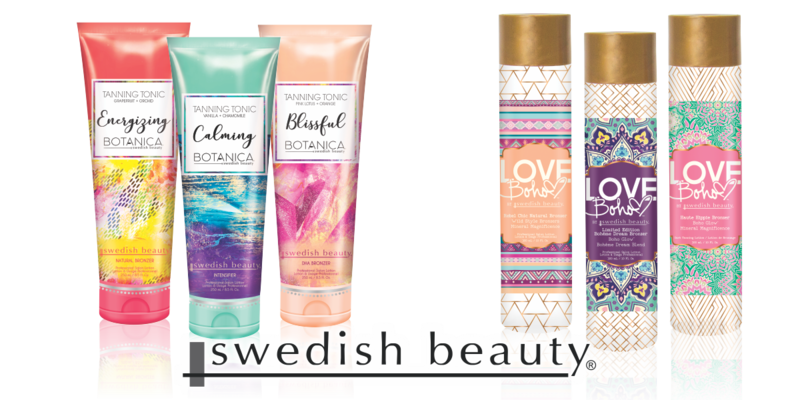 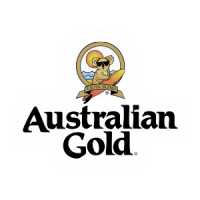 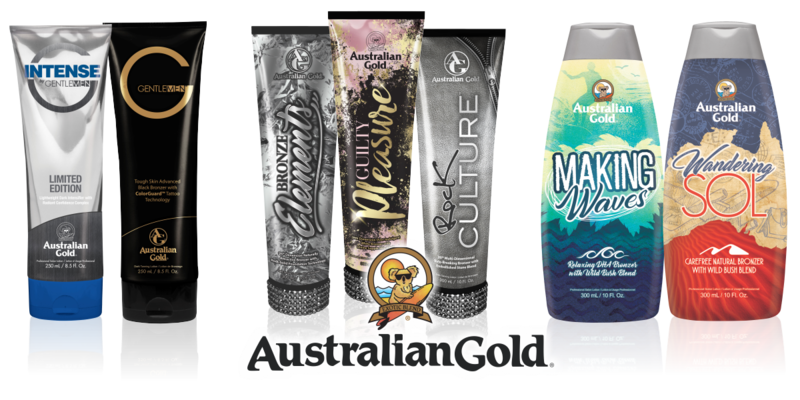 We exclusively offer Australian Gold, Designer Skin, Swedish Beauty and California Tan.